Peterlee is a small town of which the majority of housing stock is terrace properties built to house miners and their families. 365 Property Buyer have bought from a variety of vendors approach us to Buy my house for cash in Peterlee. This quick house sale example purchase was a disillusioned rental investor. While the rent yields look attractive, renting property in Peterlee is a very time-consuming job, with the majority of tenants claiming housing benefit. The vendor was an overseas investor, who used a letting agent, with repairs and other costs, the investment simply didn’t stack up. When the property became vacant, they tried to sell by auction which failed to sell the property. 365 Property Buyer received a call, and as a legal pack was in place exchanged the same day on the property, yes a one-day sale, with completion in seven days. If you have visited this page and are looking to sell a house in Peterlee, have had a sale fall through, or need to sell a buy to let property in Peterlee, contact 365 Property Buyer today for a quick sale. All houses, flats and commercial property bought quickly across County Durham and the North East. 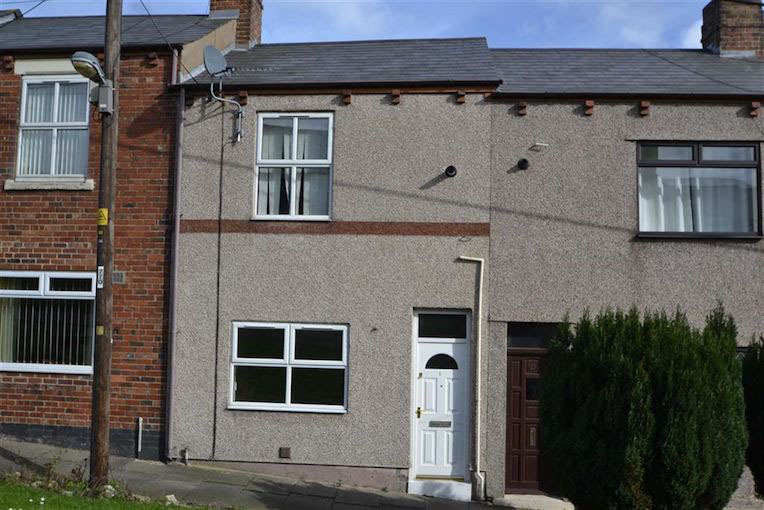 This Peterlee Terraced House sold in 1 days, If you are looking for a quick house sale, give us a call on 0800 019 7031 or get in touch.